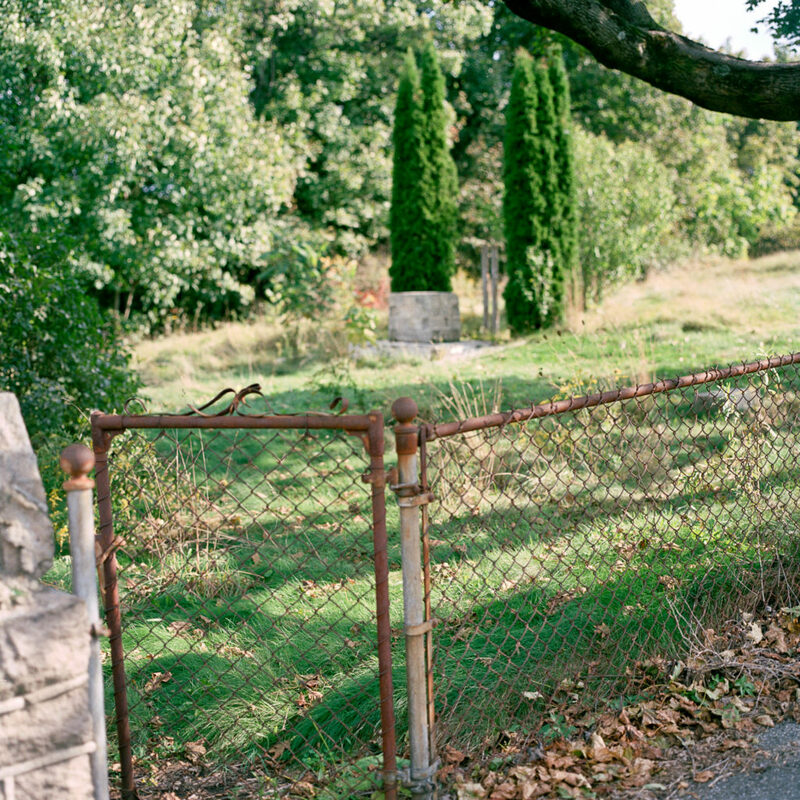 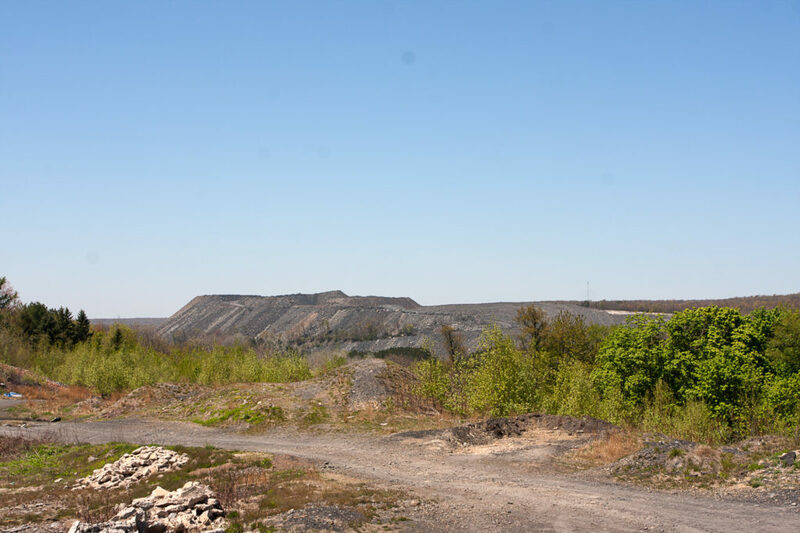 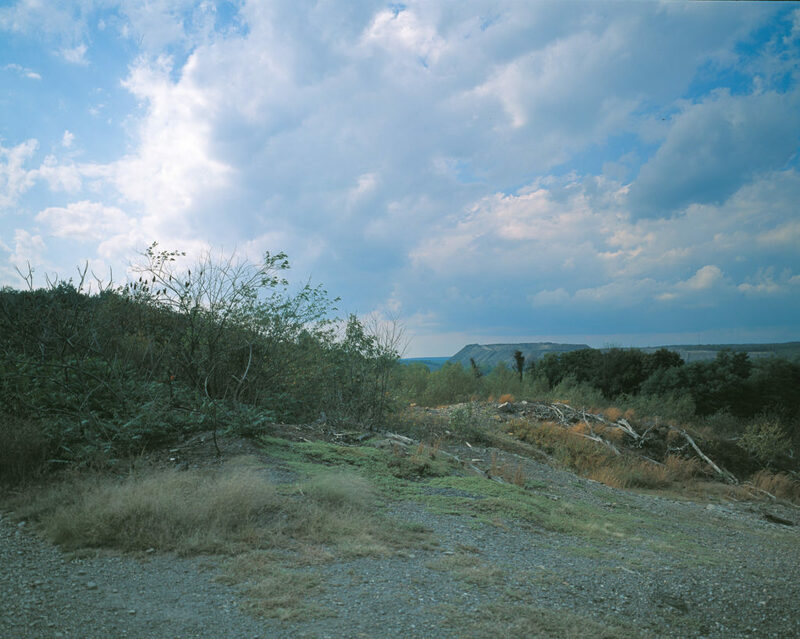 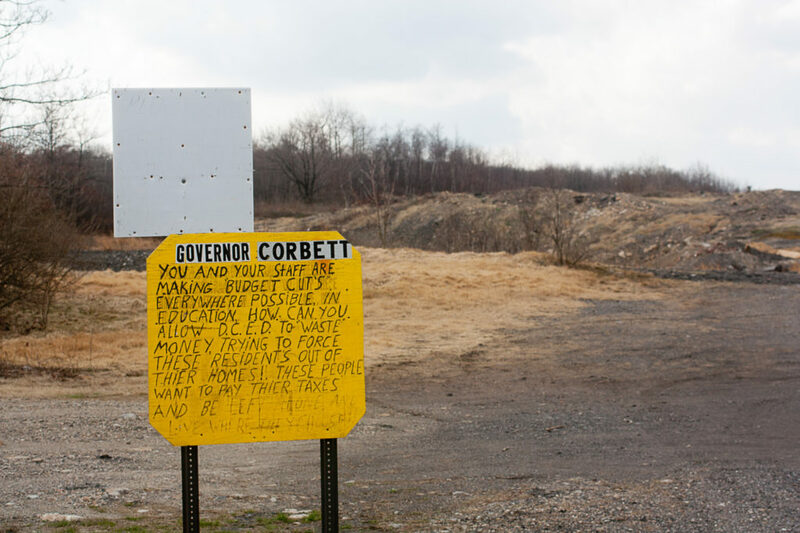 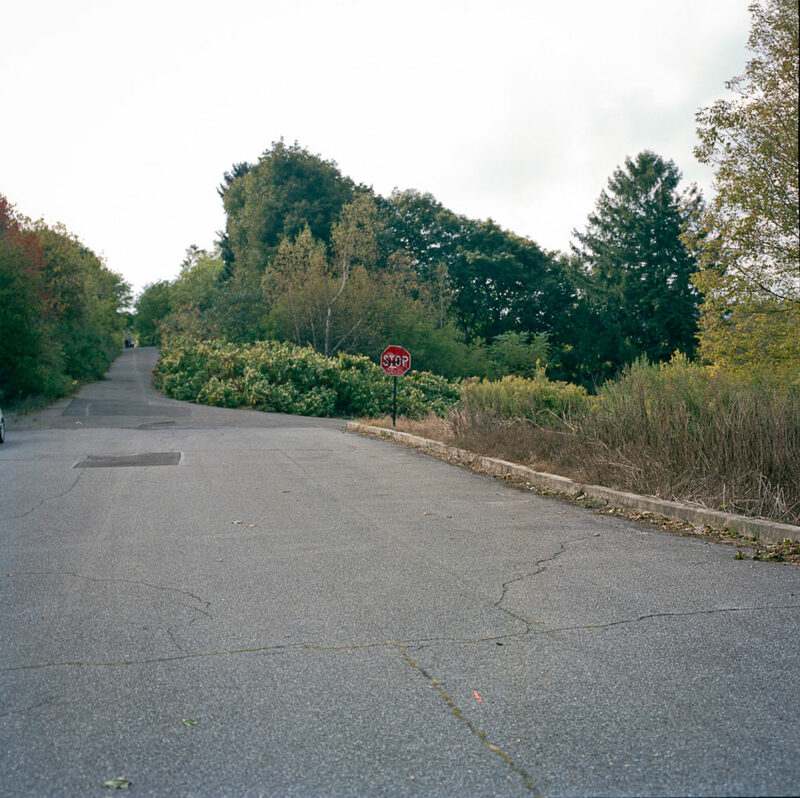 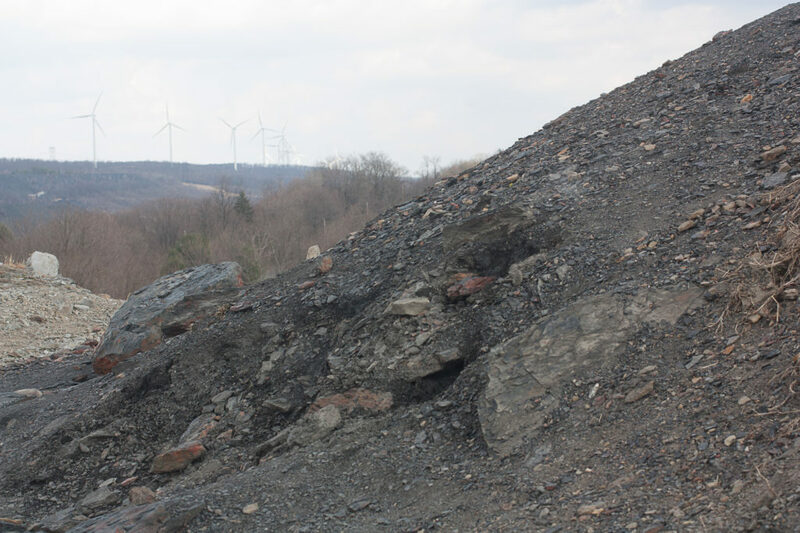 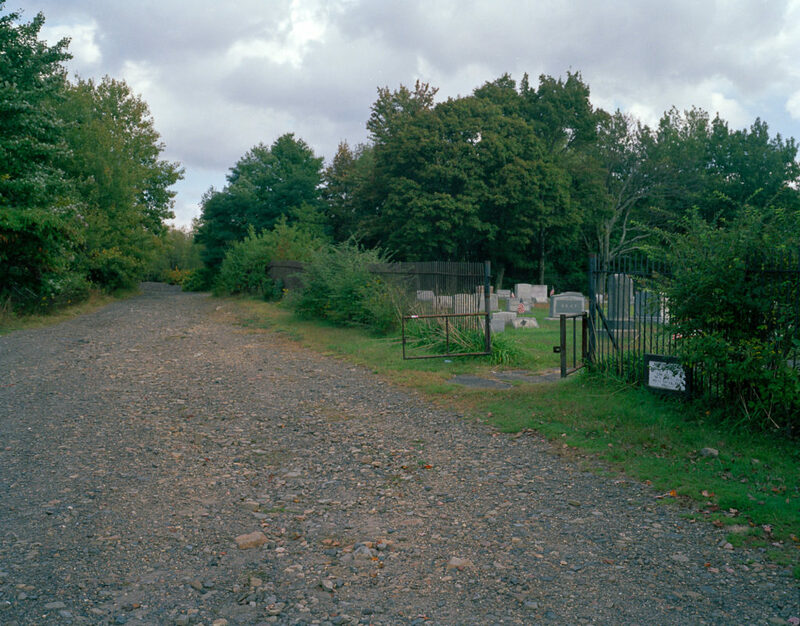 Centralia was the beginning of my fascination with Pennsylvania’s Anthracite Region. 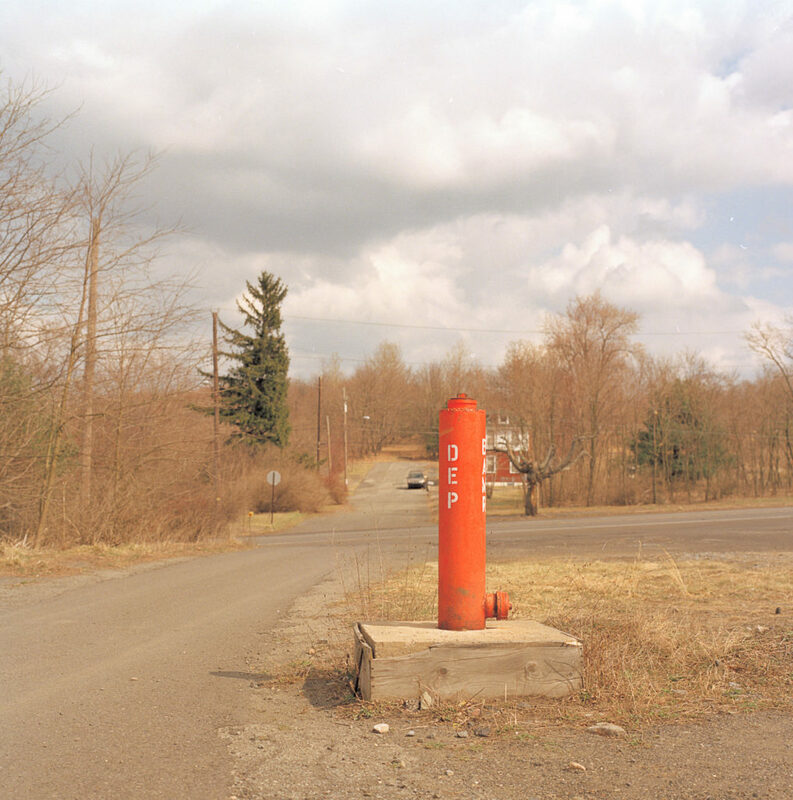 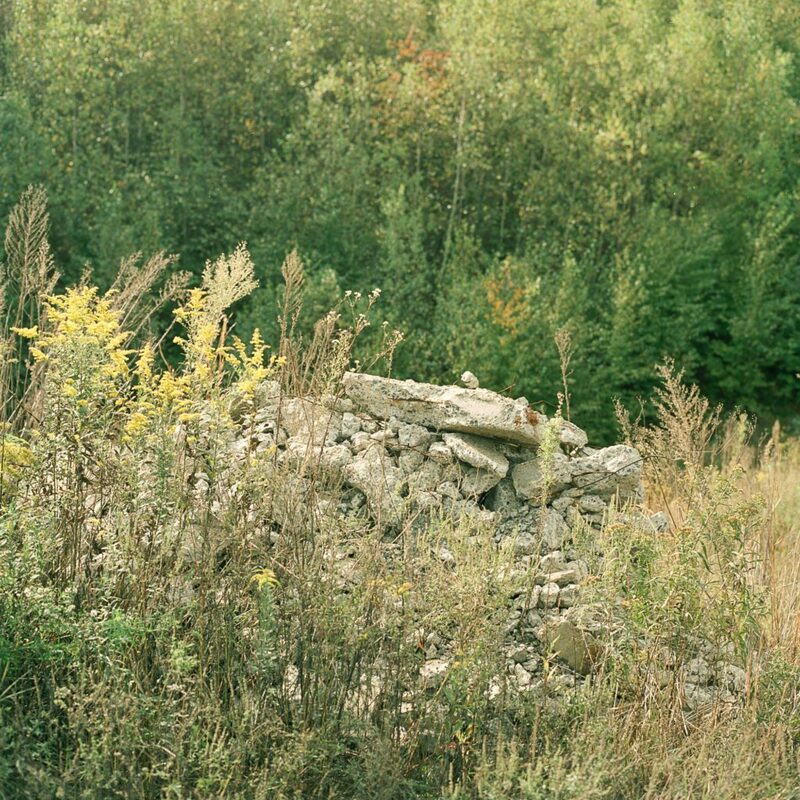 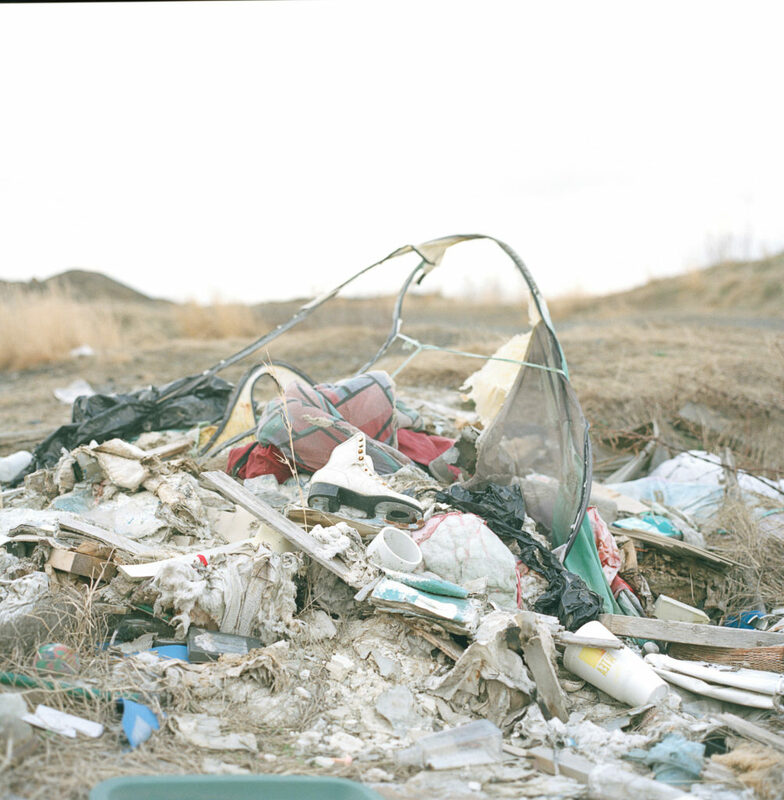 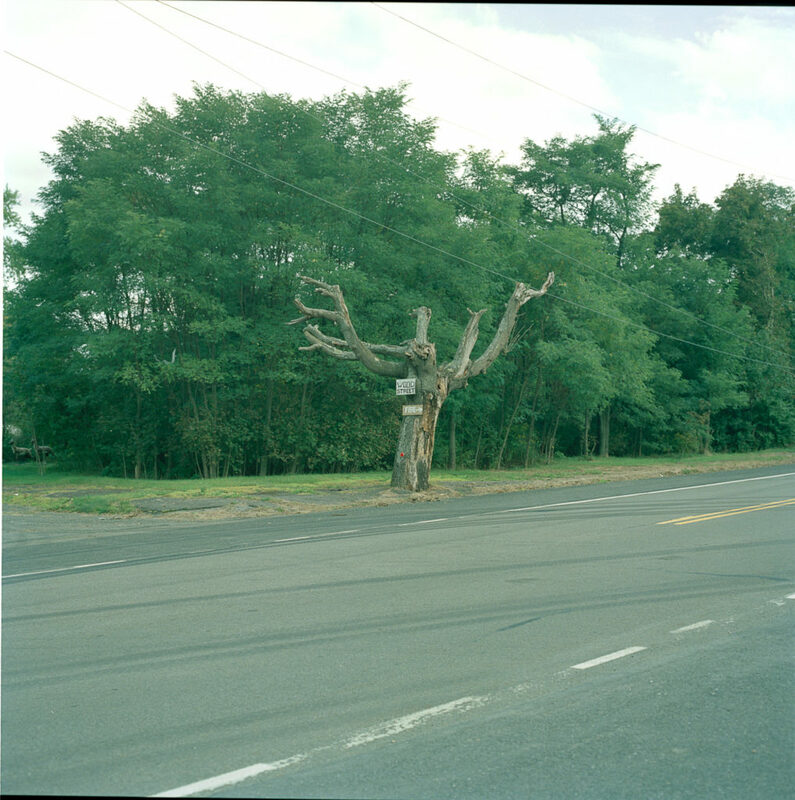 In 2012, I traveled to Centralia to work on a documentary photography assignment during my spring break as a freshman photography student at NYU. 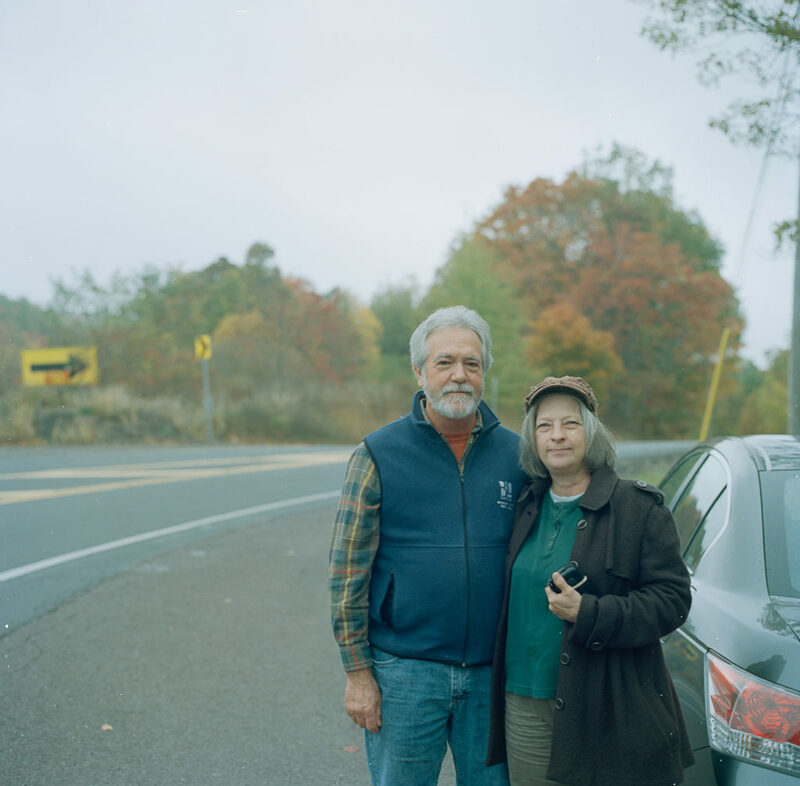 At eighteen years old, I was fascinated by American iconography and I got what I was looking for. 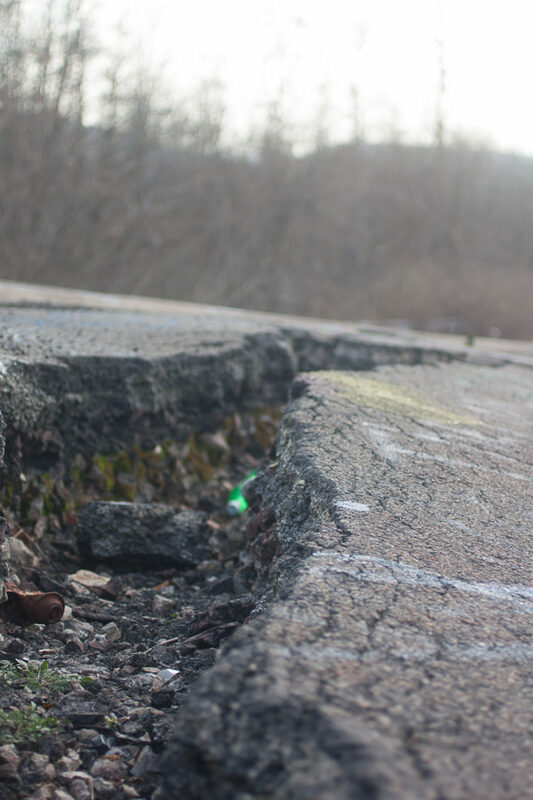 I’d heard of Centralia years before, did some research, and got in the car early on a cold March morning. 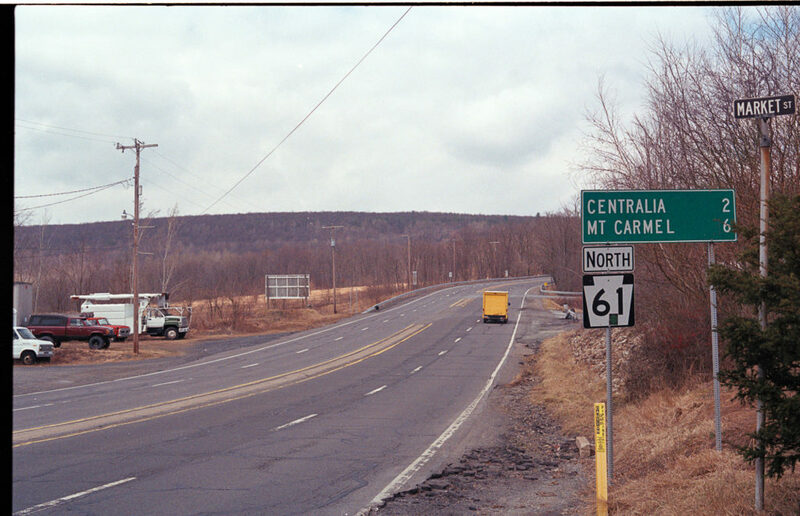 I left my cell phone back home in Carversville and hit the highway in my Hyundai Elantra with a stack of mapquest printouts for guidance. 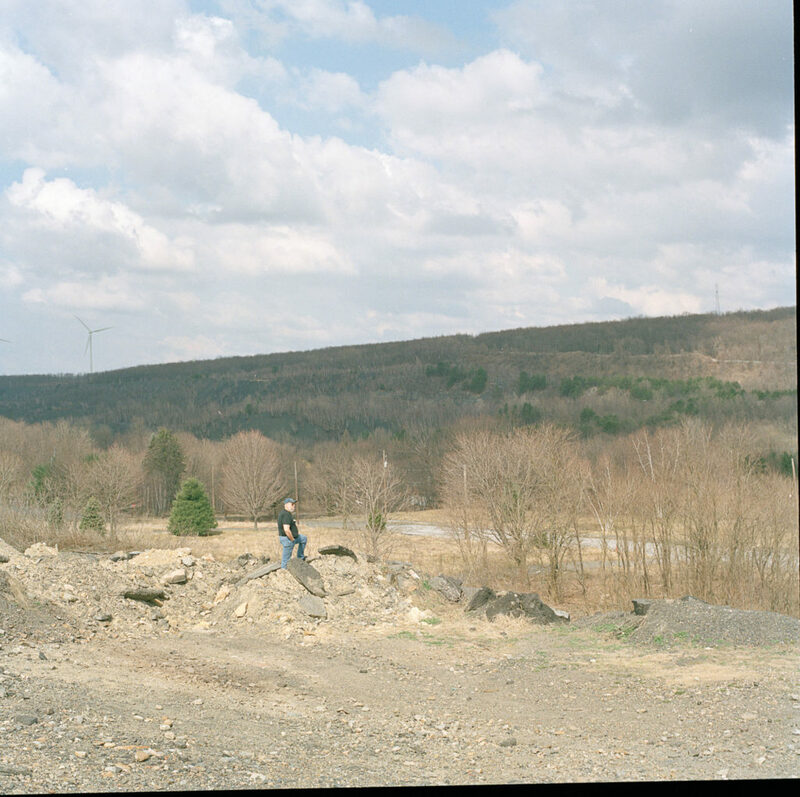 Driving northeast, the suburbs turned to farms which turned to industry as the counties passed: Bucks, Lehigh, Schuylkill, Columbia.